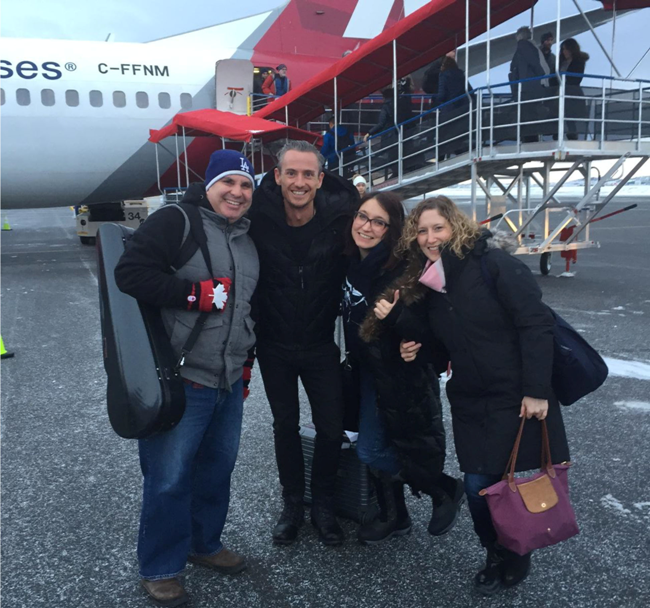 Alexander Shelley, NAC Orchestra musicians and staff take a First Air airplane selfie. Thank-you First Air for partnering with us on our Canada 150 Tour! 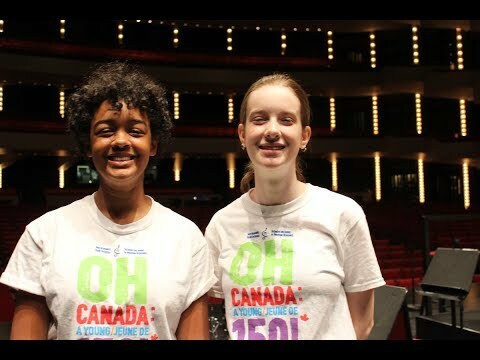 Members of Canada’s National Arts Centre (NAC) Orchestra, along with Music Director Alexander Shelley, are in Iqaluit December 4 to 6, and Yellowknife on December 9, for concerts and music education activities as part of the final segment of its Canada 150 Tour. Their travel from Ottawa to Iqaluit and Yellowknife is being made possible thanks to support from Travel Partner First Air. 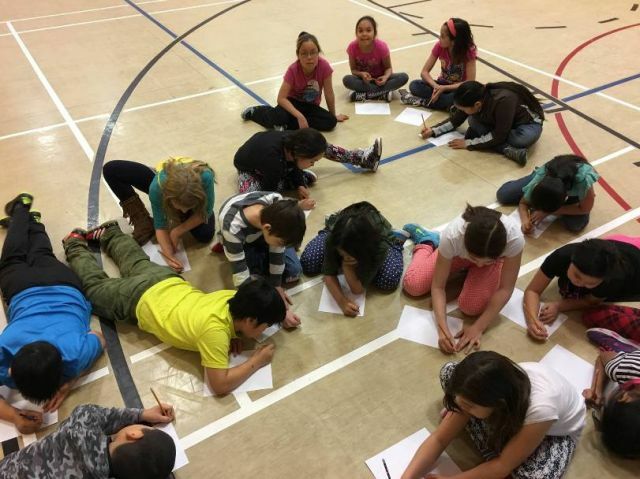 First Air is a long-time partner of the NAC, most notably supporting the Music Alive Program - Nunavut a program which provides Northerners, especially children and youth, with opportunities to participate in the performing arts and to express themselves through music. MAP Nunavut currently works in seven communities on an ongoing basis, supporting more than 60 events and reaching more than 2,000 people annually. 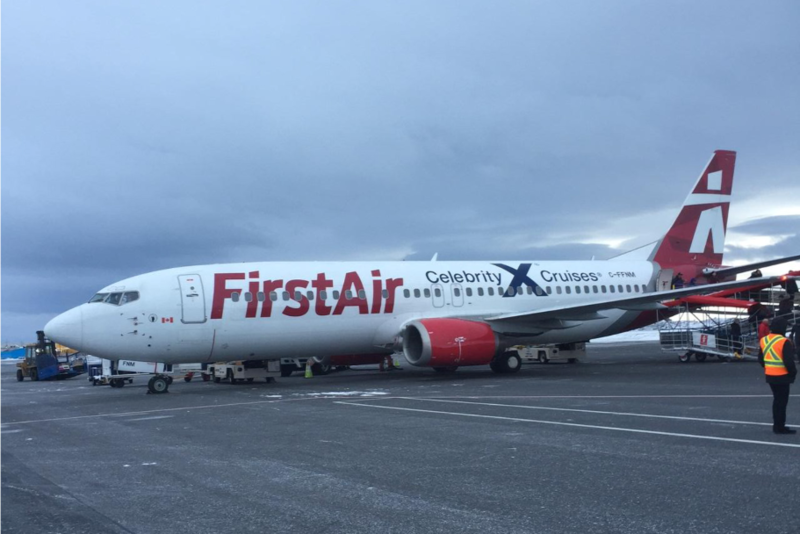 First Air has assisted in flying Teaching Musicians and NAC Orchestra members to the North, as well as transporting donated instruments to Nunavut schools, and facilitating travel for artists and youth from the North to come to Ottawa for workshops, advanced learning and performance opportunities. First Air has also been the Travel Partner for the NAC Orchestra’s Northern Tour in 2012 and Canada Scene in 2017. 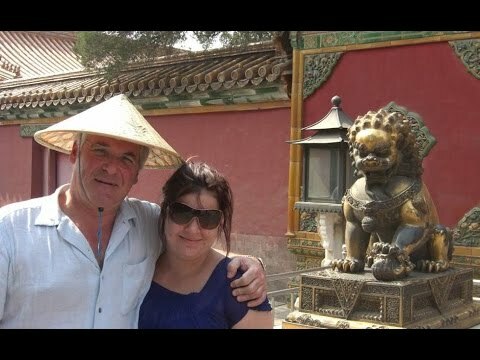 The Canada 150 Tour is also made possible with leadership support from Tour Patrons Gail and David O’Brien, Tour Patons – Life Reflected Janice and Earle O’Born, Presenting Supporters Alice and Grant Burton, Supporting Partners Peng Lin and Yu Gu, Education Partner Dasha Shenkman, OBE, Hon RCM and Digital Partner Facebook.